It was only a few years ago that I realized my mind-body practice would need to enter the digital space if it was to be successful. There will always be those students willing to dedicate time and money to train in person, but in this internet age there is a new audience of ‘casual’ students, eager to have their questions answered, or hear a small piece of wisdom from an expert practitioner with a swipe of their smart phone. They are on the computer after work, looking for ways to ease their back pain, or relieve carpal tunnel symptoms. Some are even searching for ways of being an active participant in their personal fight against cancer. While I was setting up my website and casting my net as wide as I could, my student Jeff Sirlin, a two time cancer survivor, was putting together a plan focused around his personal experience. The mind-body training I did with Jeff made a big impact on his battle with cancer, but so did new research on cancer-fighting foods, expert advice on cardiovascular exercise, and much more. 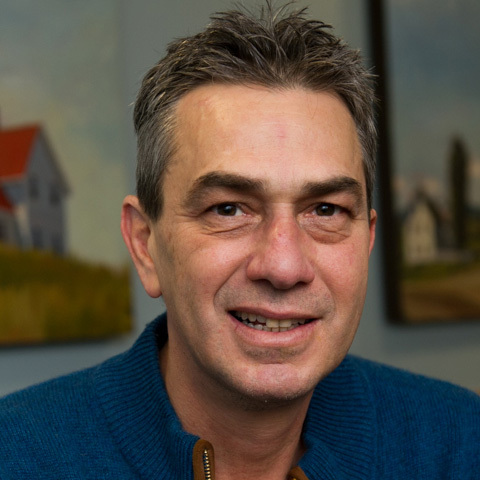 When Jeff was out of the hospital and away from the primary care of his doctors, oncologists, and surgeons, he was in the hands of a secondary team he had built, of better nutrition, focused exercises, and healing meditations. It’s thanks to both of these cancer-fighting teams working together that Jeff was able to beat cancer for the second time in three years. But building this network required a huge amount of dedication, and in the midst of his cancer battle, Jeff decided that it shouldn’t be this hard. It shouldn’t be this hard for people to learn how to eat, move, and breathe to fight cancer. That was where Cancer Wellness TV was born. When Jeff asked me to join him in making this website a reality, I was eager to get to work. 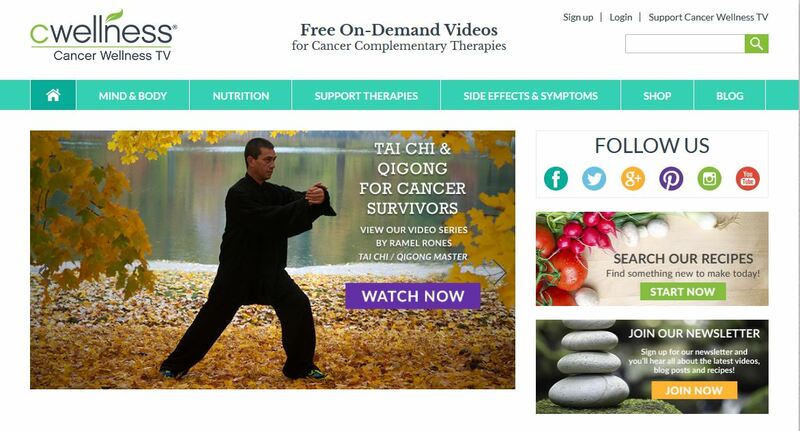 We launched Cancer Wellness TV (cwellness.com), with written and video content from as many areas of complementary cancer therapy as possible: qigong, nutrition, acupuncture, writing therapy, Pilates, yoga, and many more. And it’s all free. We firmly believe that money, or one’s physical location, should not be a barrier to learning about cancer integrative therapies and resources. Moving forward, it’s Jeff who will be teaching me. Of the two of us, he is the one who knows what it’s like to fight cancer, and he’s the one with experience running a successful online business. I’ve seen the life changing effects my techniques can have on people fighting cancer. Thanks to Jeff’s focus and strong personal experience, I can get my expertise to the people who need it most. NAMASTA Member Ramel “Rami” Rones is a champion martial artist now focusing his practice on the cutting edge of mind-body therapies for cancer and other diseases at Dana Farber Cancer institute, Tufts & Boston Medical Centers. He is a best-selling author of Sunrise and Sunset Tai Chi, and co-founder of Cancer Wellness TV.